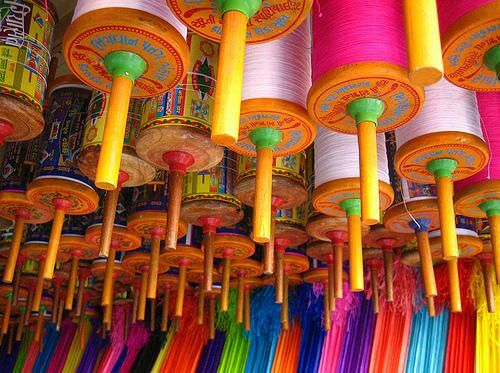 Learn with us the immense Significance of Makar Sankranti. Have you seen God? The prompt answer to this question is incontestably “NO”. But what if I say, I have seen God! At first instance it sounds bizarre but give it a little more thought. Haven’t we seen God? We all have seen Him and we see and experience His blessings daily. Did it click in your minds? I am talking about Sun! Sun is the universal God, he bequeaths his blessings upon each and every human being on earth. 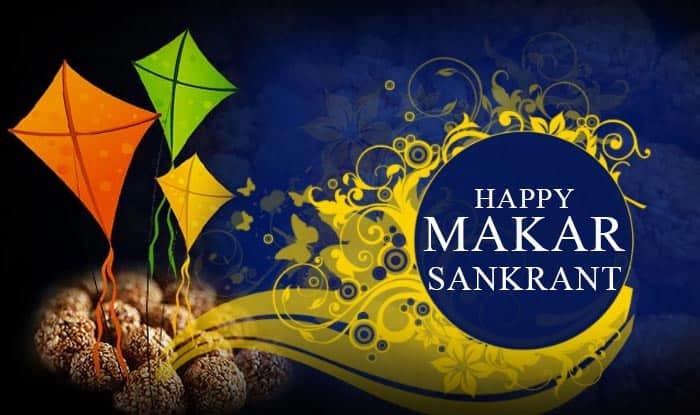 Makar Sankranti is a festival dedicated to Sun God and the story of huge significance of Makar Sankranti is also closely related to Sun. 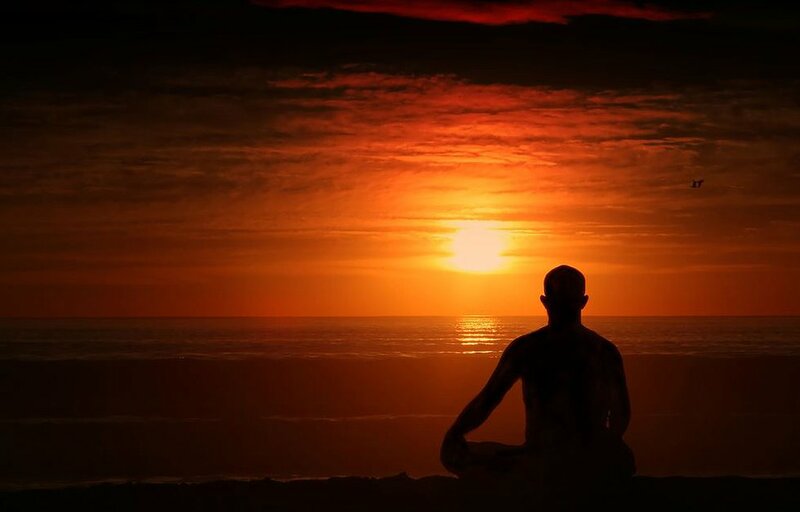 Napolean Bonaparte once quoted “If I had to choose a religion, the Sun as the universal giver of life would be my God”. Sun is the ultimate God; we can’t see God in his immaculate form but you can unambiguously witness him through the blessings he has showered on us. There cannot be life without Sun. He is so influential and supreme that even being miles and miles far from earth, we breathe just because of his incomparable source of energy. We are talking so much about Sun, because this festival happens only because of Sun. Sankranti means “movement” and it is the Sun’s movement during 14th January that makes this festival happen. With its movement, the duration of days and nights change, the festival is a benediction for Indian farmers. It is one of the happiest moments of the year for them as it’s the best time of harvesting crops like rabi etc. The day of Makar Sankranti is a very auspicious one for all Hindus. Basically what happens is, on this day Sun enters into zodiac Makara (Capricorn). It is also known as Uttarayana Punyakalam. This movement of sun is a harbinger of the onset of Spring Season, which is absolutely a pleasant season, especially for North. Before 14th January, North faces chilly winters and Makar Sankranti brings a sigh of relief to all those shivering in winters. As per Hindu mythology, Sun God is supposed to forget his anger towards his son and visit him. This is also a symbol of forgetting all your negative feelings about everyone and start a fresh relationship. Everyone enjoys flying kite on this day, but do you know where did this tradition come from? As this festival marks the end of winter season and onset of spring, means the warmer days, Hindus believed that exposing your body to warmth and light of sun removes bacteria. And kite flying was just a fun way to make people wake up early morning for this sun therapy. During Makar Sankranti, a very famous Kumbh Mela starts in Allahabad (Uttar Pradesh) and it is believed that if you take a dip in holy Gaga, you can get rid of your sins. There is also a belief that if you die on Makar Sankranti, you achieve salvation. So, celebrate your festival with great zeal altogether with your family and friends. 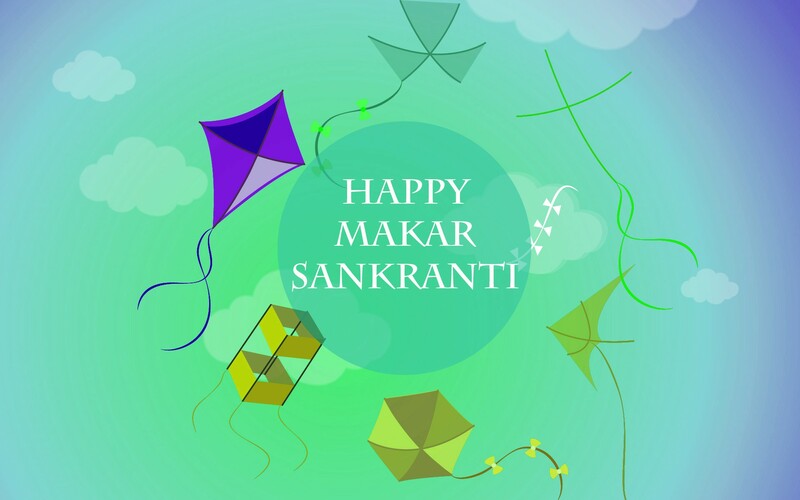 We wish you a very Happy Makar Sankranti from the whole team of IndiaShopps. Prev5 Facts About Lohri You Must Know!